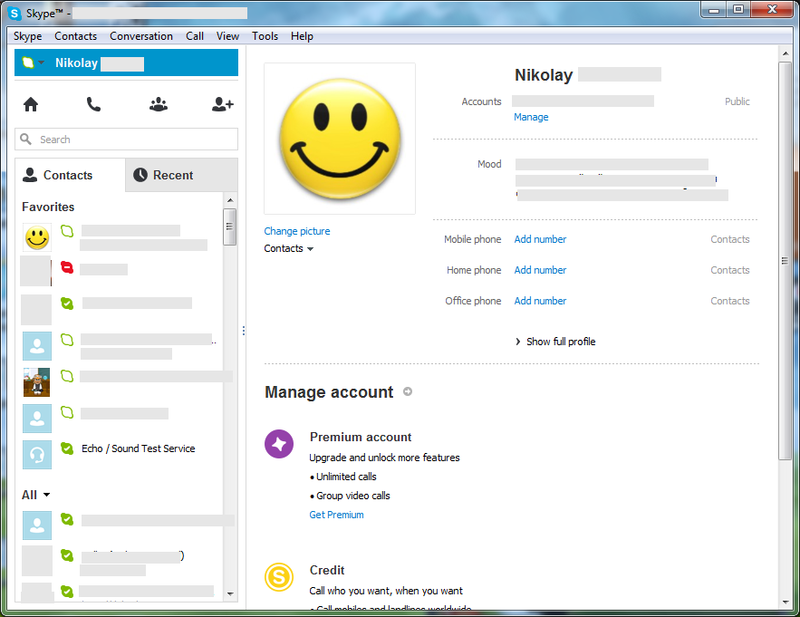 On the 14th of March 2013, Skype released the 6.3 version of the program. This time there are no major changes. However, some small bug fixes and improvements were made. Part of the changes are listed below. Except all the improvements, we have a brand new problem as well. The birthday notifications does not work. So if they are important to you, don’t update just yet. I am sure that the bug will be fixed soon. 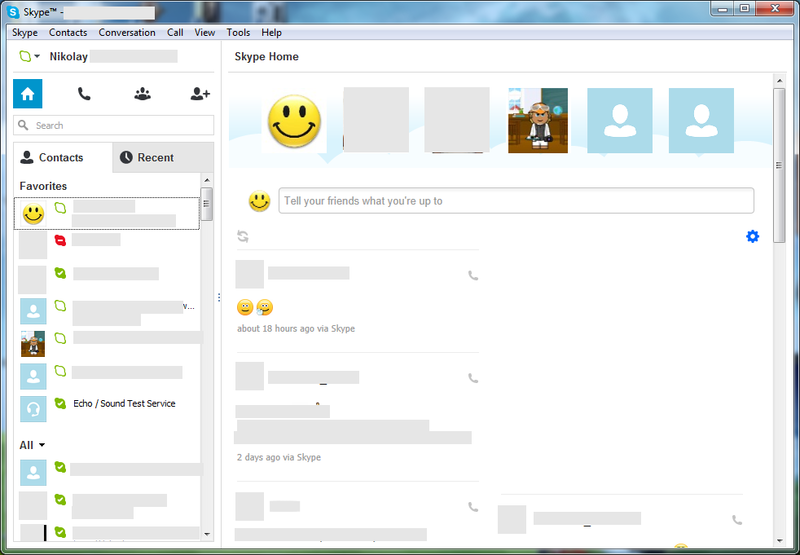 What is new in Skype 6.3? Here are some of the problems that are fixed in this version. Sometimes profile changes were not saved properly. 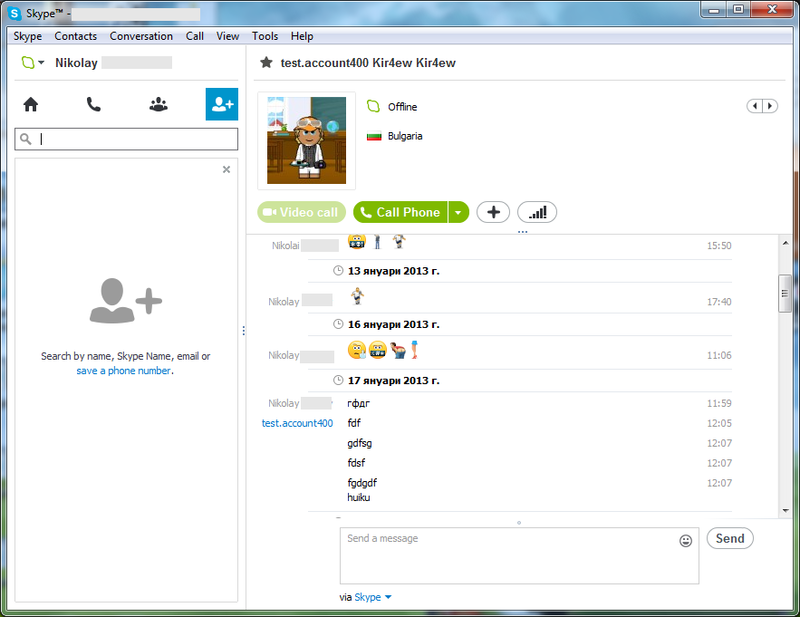 The add contact dialogue was not displayed properly on systems with more than one monitor. Sometimes, after renaming a received file, the file extension was lost. The button for sending instant (chat) messages was not working correctly during a call if the window was at minimum size. Avatar images, with a shape different from a square, were not scaled properly. Added on April 22, 2013 – Another change is that in group chat, users with role CREATOR or MASTER, can no longer edit or delete the messages of other people in the chat. I am not sure if this is a bug or an intentional change. It is described here. (Thanks to Jivanda for mentioning this in the comments). Birthday notifications are not working (for now). Moderating features for group chats have been removed. Hi. Thanks for mentioning it. It seems there are some “hidden” changes, as usual. I will check it out in a day or two and I will add the change to the post. I tested it and it is true. I added it to the post. Thanks again for letting me know. Regards. And the Skype development team can’t give an explanation why the moderator tools to edit and delete messages in group chats were removed.